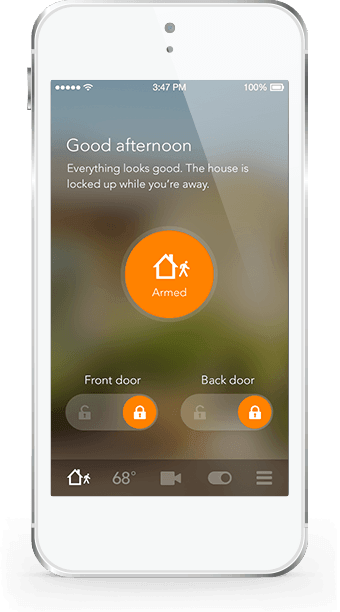 "Protect your home with Vivint Home Security Systems"
Now there’s an easier way to protect your workplace, your employees, and your inventory. 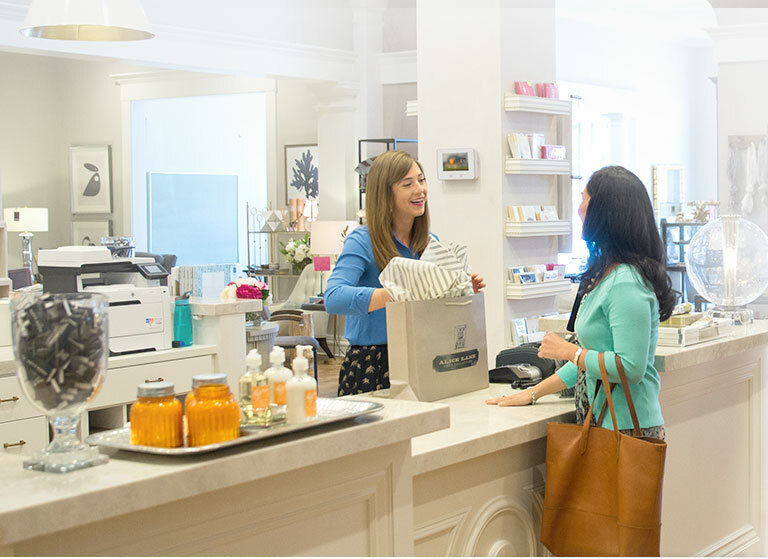 Whether you’re in the office or away from your desk, you can see what’s happening at your small business. 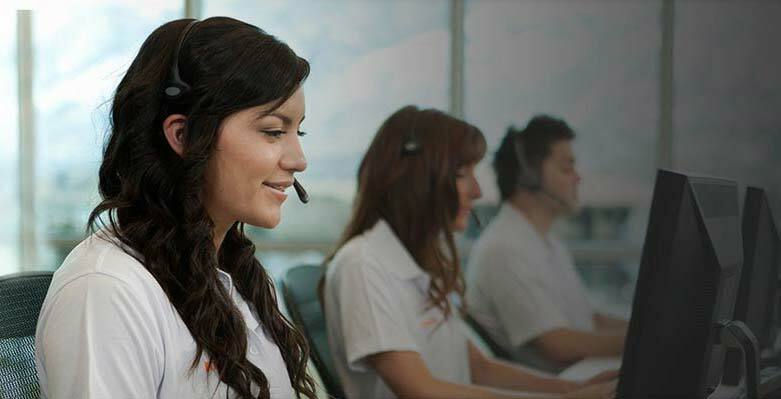 We also have a team of monitoring professionals to back you up around the clock. Running a business isn’t a 9–5 job, and neither is ours. We offer 24x7x365 security monitoring with every package, including nights, weekends, and holidays. 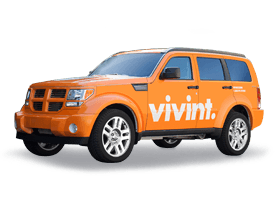 Vivint systems are completely wireless, so you get the latest updates automatically and, of course, the best protection. Nothing says old fashioned like a bunch wires cluttering up your workplace. 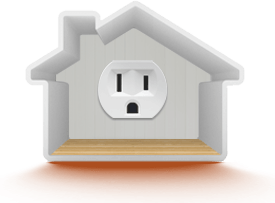 But with a security system, wires can also leave your system vulnerable to intruders. 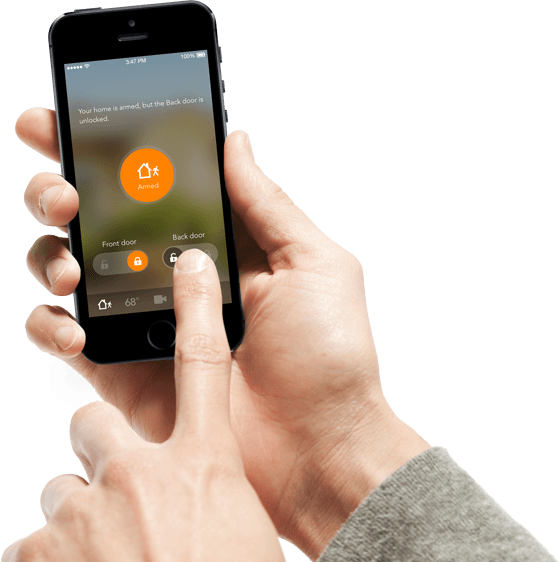 With Vivint, you can feel secure knowing that your wires can’t be cut to allow access. Our totally wireless commercial security systems will get you all the latest updates automatically. It’s business security that practically takes care of itself. On your way to an offsite meeting and forgot to arm your security system? 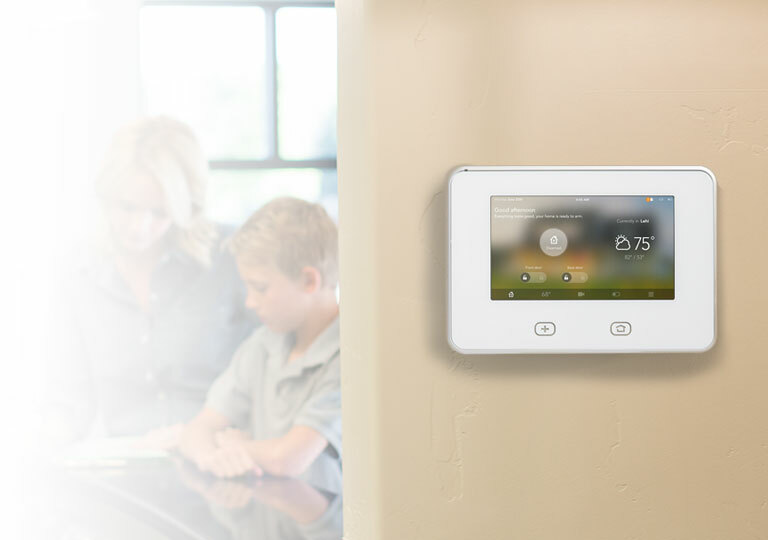 Thanks to Vivint’s mobile app, you can control all the technologies that run your business and check up on your workplace right from your smartphone, computer, or tablet. Receive a text message alert any time an event is triggered in your workplace. You even get to decide which non-emergency alerts you receive. You can be notified when an alarm is triggered or when a certain door is opened. You get a system that’s customized to suit your business. 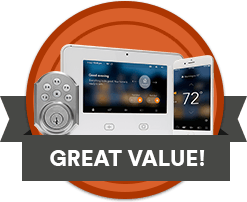 Start with our most basic package and add as many bells and whistles as you want including cameras, door locks, motion detectors and more.